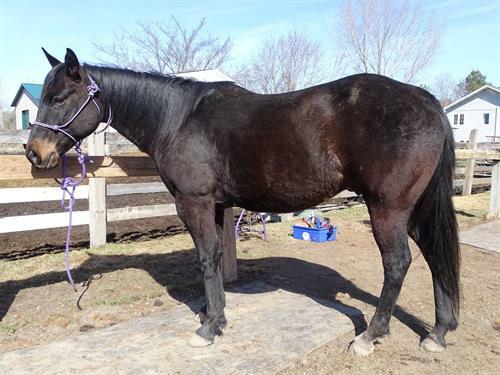 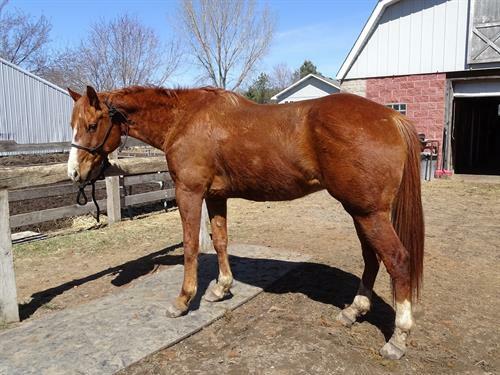 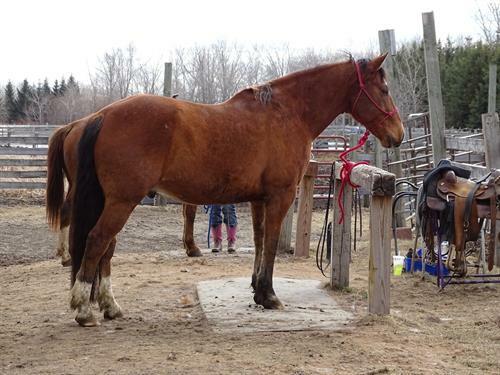 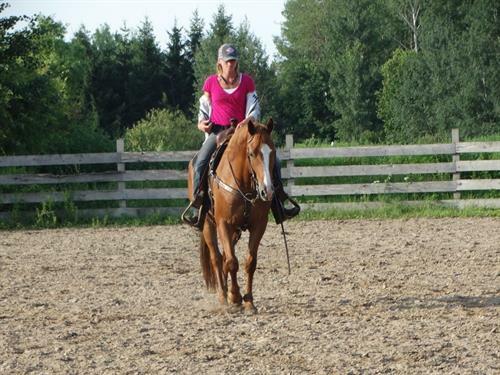 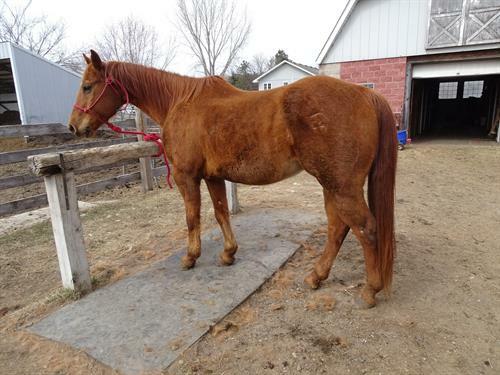 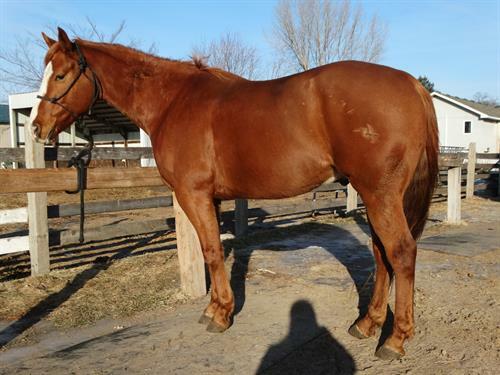 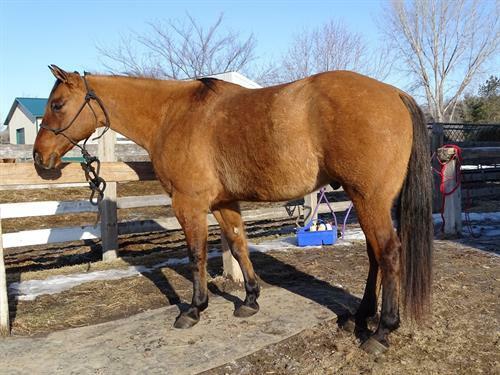 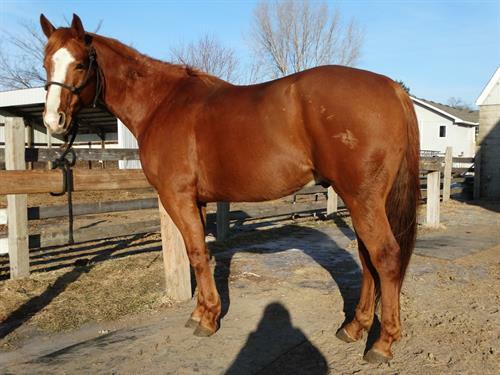 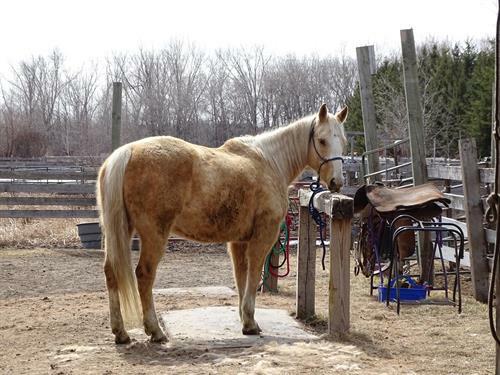 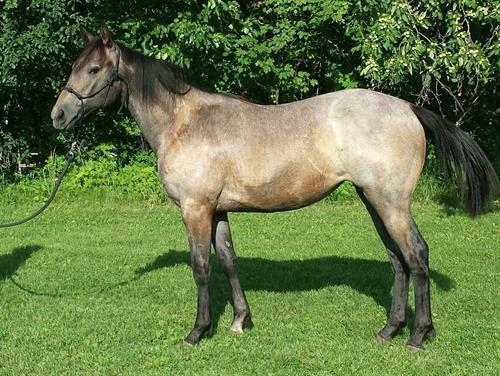 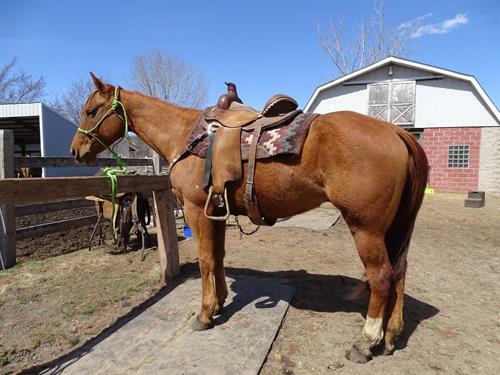 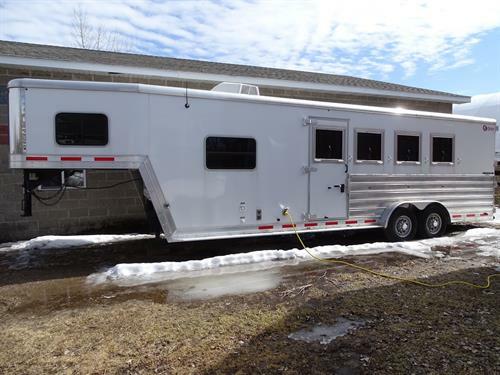 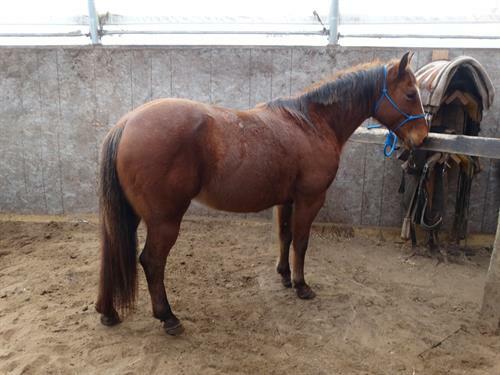 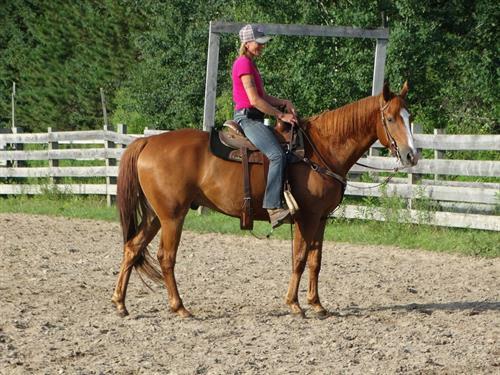 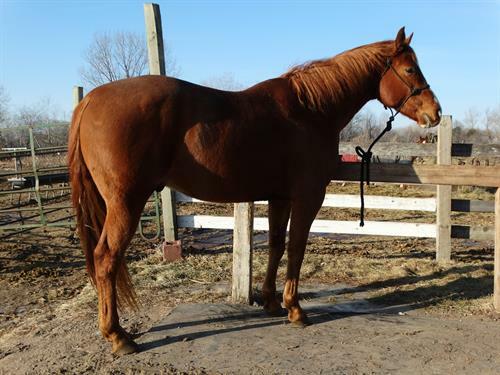 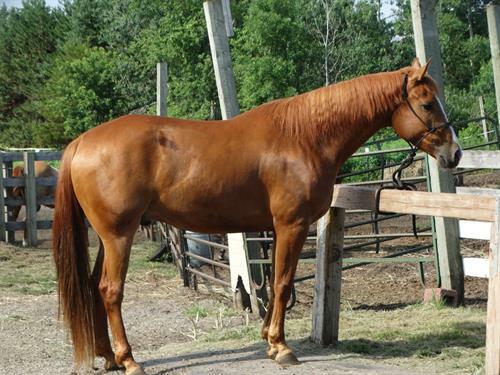 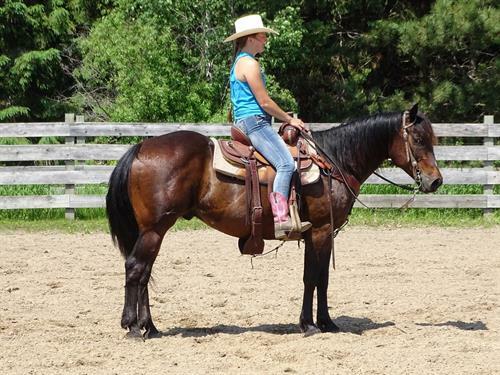 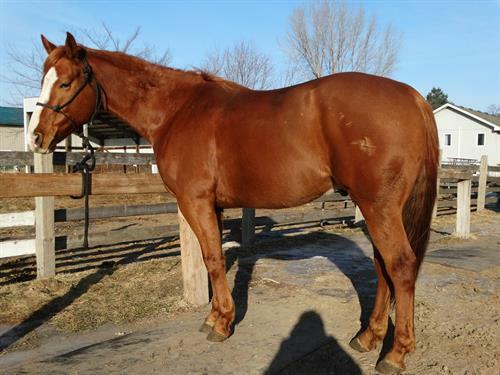 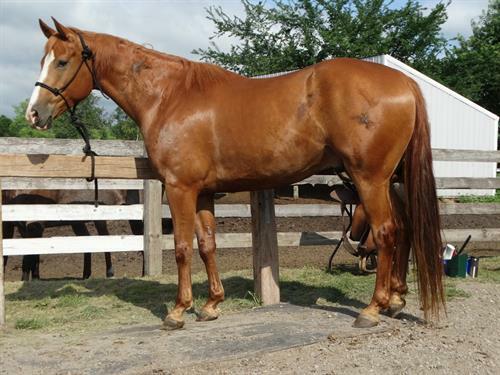 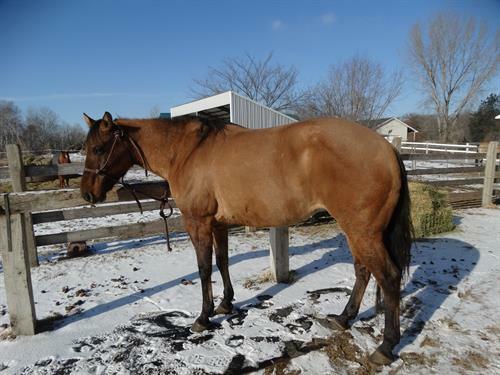 Tanner, Big Beautiful Gelding, 7yrs old, 15.3h, Nice broke gelding, Trail rides nice, also would be good show horse, nice mover, smooth to ride, good with the farrier, friendly dispo. 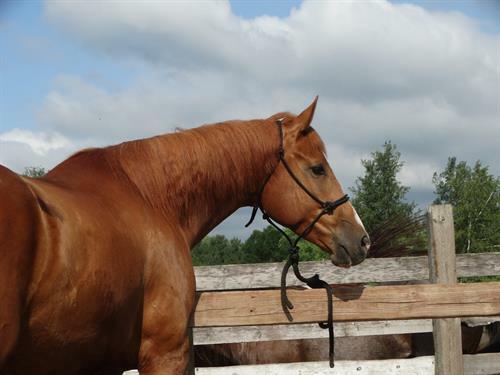 Intermediate rider. 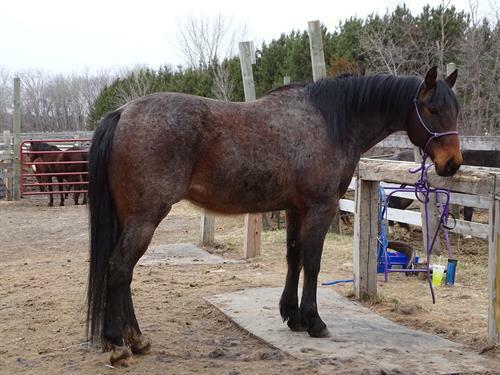 Please call or email to see if he might fit you.